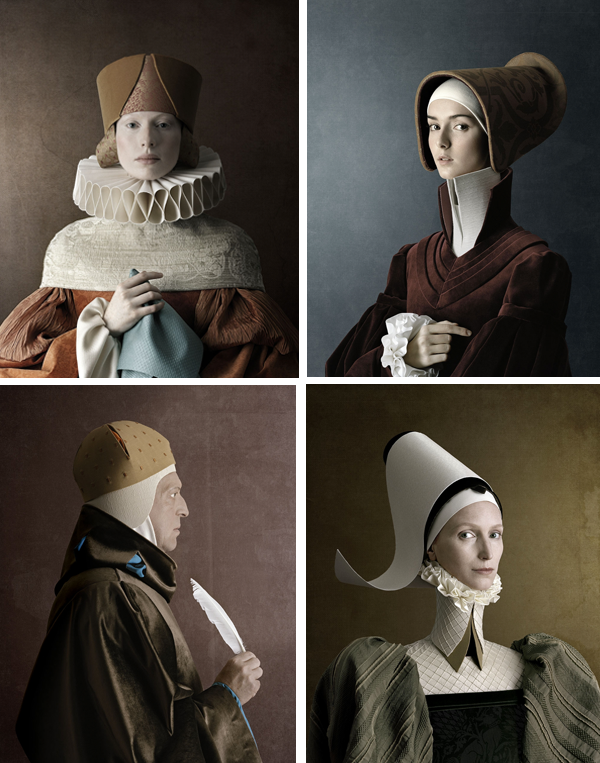 I am moved by the lighting, costumes and more in this visionary Renaissance photo project called '1503' by Swiss/Italian photographer Christian Tagliavini. At first I couldn't tell if these were paintings or photographs, they are spectacular! I love the wardrobe, those necklines are wild! I have a thing about long necks - these are wonderful. Your blog is always so inspiring, thank you!